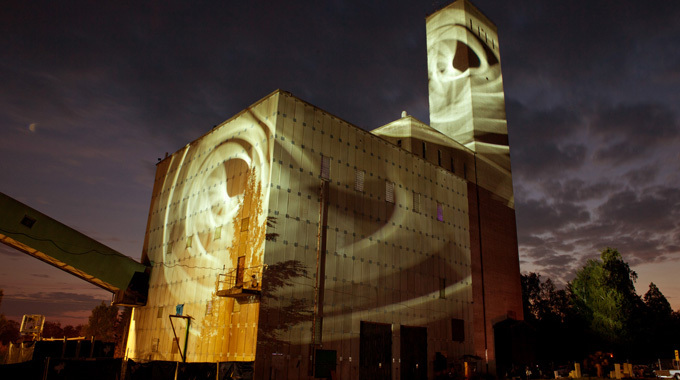 A little late on, but this is the pictures from the Experimental Electronica Festival; NorbergFestival. Norbergfestival is an electronica/art festival held in the deepest forest of Sweden in a big old iron mine. Electronica, experimental, 8-bit, dub, grime, modern composition, drum&bass, breakcore, dubstep, ambient, noise, drone, nothing is too big, nothing is too small. Our photographer Patric was there taking pictures for a magazine called Hilfe. This years edition of NorbergFestival takes place July 26-27-28. Be sure to check it out, it is an really cool experience and the Venue is one of the coolest I’ve ever been to!